The foreign ministry on Tuesday criticized the Philippines for deporting seven Taiwanese fraud suspects to China. The seven were among a group of telecom fraud suspects arrested in the Philippines last October. 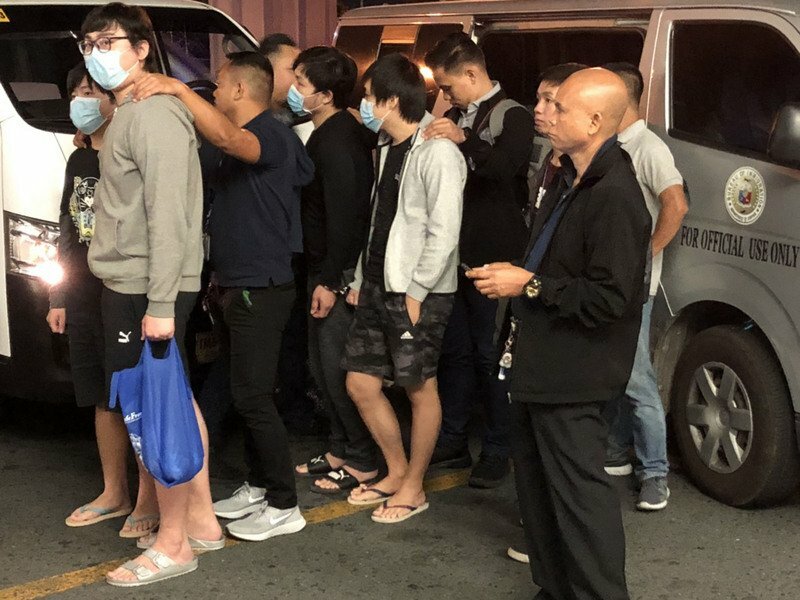 Since the incident, the foreign ministry has asked the Philippines to return Taiwanese nationals for trial in Taiwan. However, Manila went ahead with deportation proceedings due to pressure from Beijing. The Philippines says the decision to send the suspects to China was made because most of the fraud suspects’ victims were Chinese. This is the second time in less than a year that the Philippine government has sent Taiwanese nationals to China despite opposition from Taipei. In April last year, Manila sent 78 other Taiwanese fraud suspects to China. The foreign ministry is urging Taiwanese citizens to respect the law when overseas to avoid prosecution and damaging the nation’s image.